© Lenny Zilfa. All rights reserved. 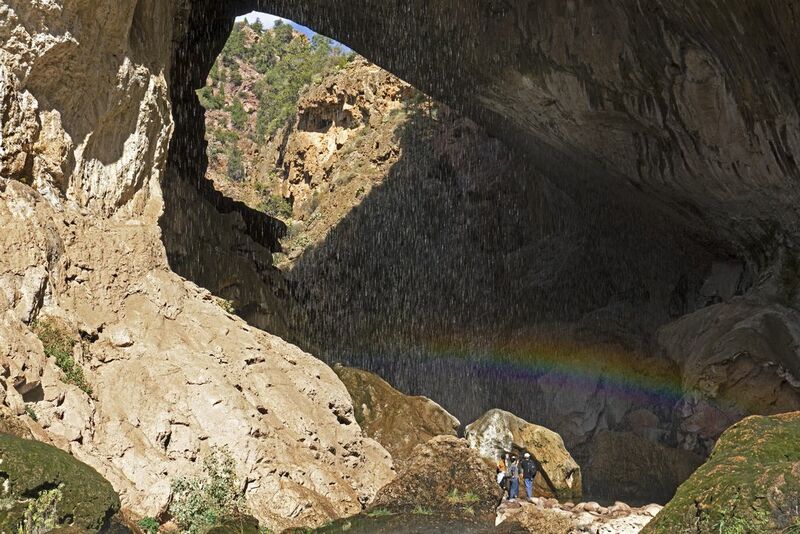 Enjoying a rainbow after spending great time of hiking in Tonto National Bridge State Park. Date Uploaded: Nov. 24, 2018, 9:38 a.m.